Merit Medical was recently notified that an illustration featuring the Scion Clo-Sur P.A.D will be included in Cardiovascular Intervention: A Companion to Braunwald’s Heart Disease, first edition by Deepak L. Bhatt MD. The book’s publication date is May 2015. Braunwald’s Heart Disease is a textbook of cardiovascular medicine. It is updated frequently to include the latest clinical trials, new research, and updates on clinical practice for practitioners, physicians-in-training, and students of cardiology. The author, Deepak L. Bhatt MD, MPH, FACC, FAHA, FSCAI, FESC is a Professor of Medicine, Harvard Medical School and Executive Director, Interventional Cardiovascular Programs, Brigham and Women’s Hospital Heart & Vascular Center, in Boston, Massachusetts. He has authored or co-authored over 700 publications. Dr. Bhatt is the Editor of the peer-reviewed Journal of Invasive Cardiology, Chief Medical Editor of Cardiology Today’s Intervention for healthcare professionals, and Editor-in-Chief of the Harvard Heart Letter for patients. The Clo-Sur P.A.D. is a non-woven topical pad made with a proprietary polyprolate, a positively-charged material that reacts with negatively-charged red blood cells to accelerate clotting. The Clo-Sur P.A.D. 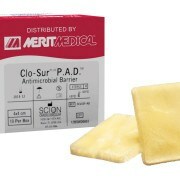 promotes hemostasis and the Clo-Sur PLUS P.A.D.™ promotes hemostasis and is indicated as an antimicrobial barrier. 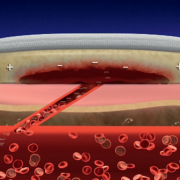 The book’s illustration depicts how the Clo-Sur P.A.D.’s positive charge which reacts with negatively charged red blood cells to accelerate clotting in the tissue tract. To learn more about the Clo-Sur P.A.D., watch the product video or Contact Us. I’m pleased to announce that ONE Snare microsnare sizes are FDA 510(k) cleared and available for sale in the United States. 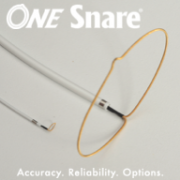 These new ONE Snare product configurations are available in loop diameters of 2 mm, 4 mm and 7 mm with a 2.3F-3F snare delivery catheter. The ONE Snare suite of endovascular snares are now available in fifteen kit configurations with ten loop diameters ranging from 2 mm to 35 mm. These sizes complete the suite of ONE Snare product configurations and give physicians additional choice and options when foreign body manipulation or retrieval procedures arise. 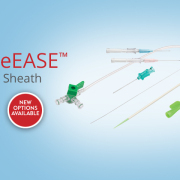 Designed with accuracy and reliability in mind, the ONE Snare and the EN Snare® Endovascular Snare Systems go hand-in-hand to provide physicians with both single loop and triple loop options to help meet any clinically-challenging case that may arise, because having options matters. Recently we heard from a pediatric nephrology nurse at the Johns Hopkins Children’s Center who requested a number of our pediatric Flex-Neck® peritoneal dialysis catheters on behalf of Tubie Friends™. They wanted to give their young patients a furry friend who has a PD catheter just like theirs, with hopes of making the process less frightening. We were more than willing to donate to this worthy cause. 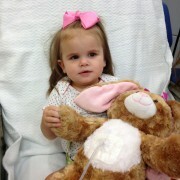 Tubie Friends is a non-profit group that was founded by two mothers of children with implanted feeding tubes. These moms wanted to make life easier for children who are receiving treatment through PD catheters or tubing. 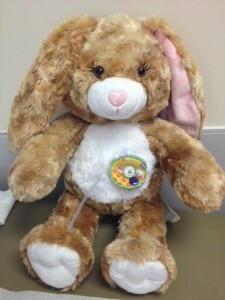 Tubie Friends are not only donated to patients but also sold to raise funds for the organization. 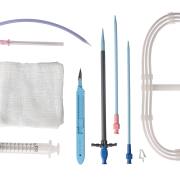 These comforting toys have been used as a teaching tool for family, friends, school nurses, and caregivers to help children become comfortable and less fearful of implanted tubes and catheters. 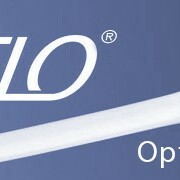 If you’d like more information about Merit Medical’s complete line of peritoneal dialysis products, please Contact Us. 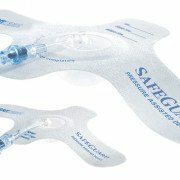 The Scion Clo-Sur PLUS P.A.D.™, sold by Merit Medical, is a sterile topical hemostasis pad intended for the local management of bleeding wounds, including vascular procedure sites. To learn more about the Scion Clo-sur PLUS P.A.D., please visit the product’s web page, or contact your Merit Medical Sales Representative. 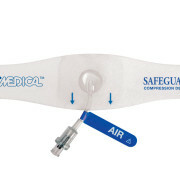 Merit Medical is pleased to announce the launch of the Merit SureCross® Support Catheter. 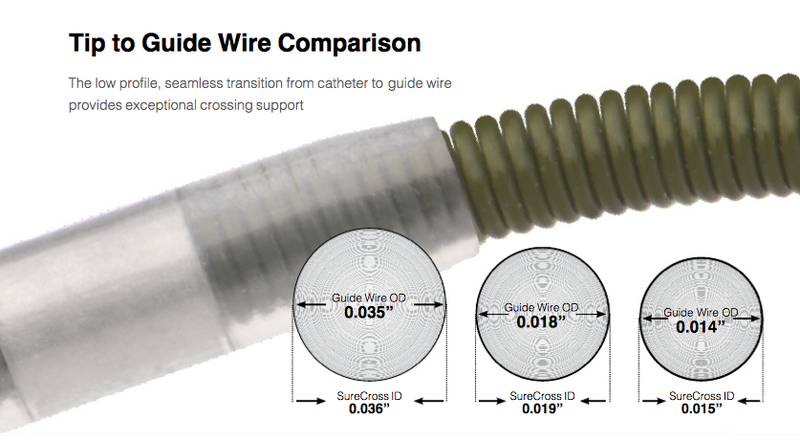 The SureCross is used to guide and support guide wires, traverse vasculature, facilitate guide wire exchanges, and deliver infusions of saline, contrast, and therapeutic agents. It is designed to give physicians trackability, pushability, and visibility when treating patients with difficult occlusions resulting from peripheral arterial disease (P.A.D.). 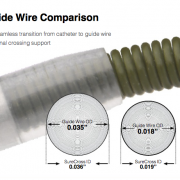 Contact your Merit Sales Representative to evaluate the SureCross Support Catheter today. 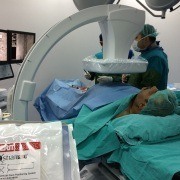 MAASTRICHT, The Netherlands— Merit Medical EMEA today launched its new website, www.MeritEMEA.com. 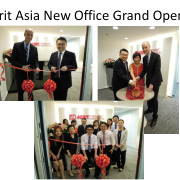 The new website is a key component of the company’s vision to be the most customer-focused company in healthcare. The eye-catching, user-friendly site was built with Merit Medical’s customers in mind, prominently featuring the company’s diverse range of products. 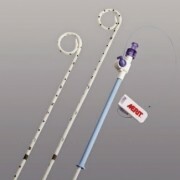 In addition, www.MeritEMEA.com provides healthcare professionals the opportunity to share their first-hand experiences with Merit Medical’s products. 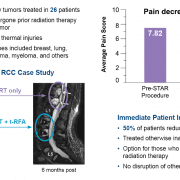 The new EMEA website also highlights the “Think Radial. 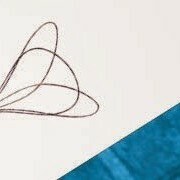 Discover Merit.” and “Think Embolics. Discover Merit.” campaigns and their integrated product portfolios. Additional www.MeritEMEA.com features include the ability to request a visit from a Merit Sales Rep, customer service phone numbers for the more than 16 countries within Merit Medical EMEA’s boundaries, and the company’s latest news and history. 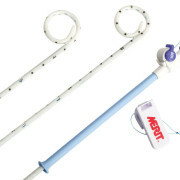 Merit Medical Systems, Inc. (NASDAQ: MMSI), has been designing, manufacturing and marketing single-use medical devices for more than 25 years and serves client hospitals worldwide with a domestic and international sales force totaling approximately 200 individuals. Merit Medical Systems employs approximately 3,000 people worldwide with facilities in South Jordan, Utah; Pearland, Texas; Richmond, Virginia; Malvern, Pennsylvania; Maastricht and Venlo, the Netherlands; Paris, France; Galway, Ireland; Beijing, China; and Rockland, Massachusetts.